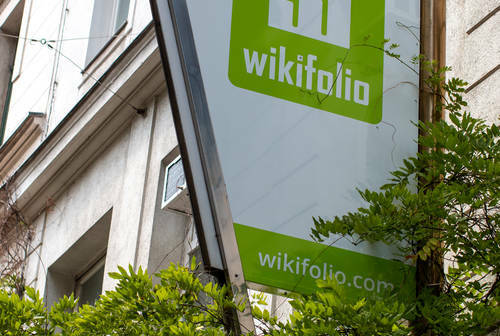 wikifolio.com is the best-known fintech company in the German-speaking area in the field of B2C investment and has been growing steadily since 2012. At wikifolio.com an job environment awaits you in a dynamic, constantly growing and multiple award-winning FinTech. Our motto is: experiment, fail early, learn and continue. An innovative work environment with opportunities for professional development is our declared goal. Expect real work-life balance as well. Become part of our team - we live by our values transparency, fairness, ambition, sustainability and joy and strive to make investing available for everyone. Transparency is key: Together, we will create an attractive salary package that is based on your experience as well as the usual market conditions. The minimum salary for this position is EUR 41.706 gross per year.